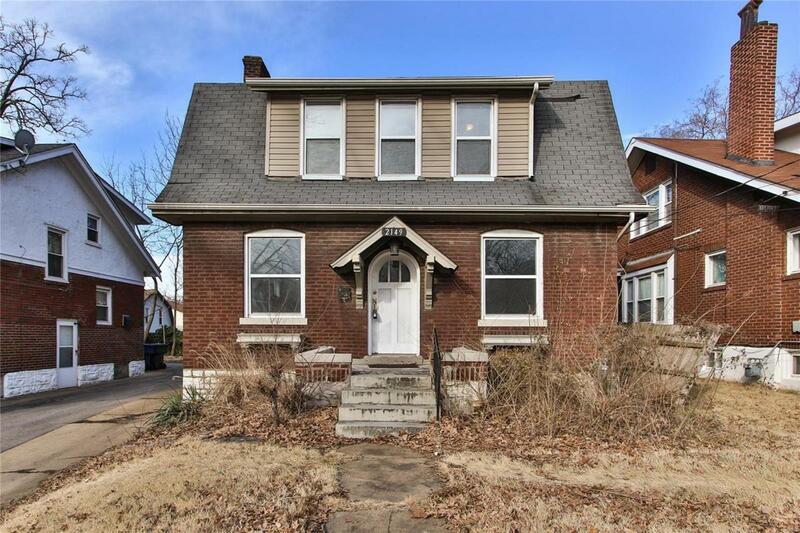 South City brick home is full of charm, freshly painted, and move-in ready! 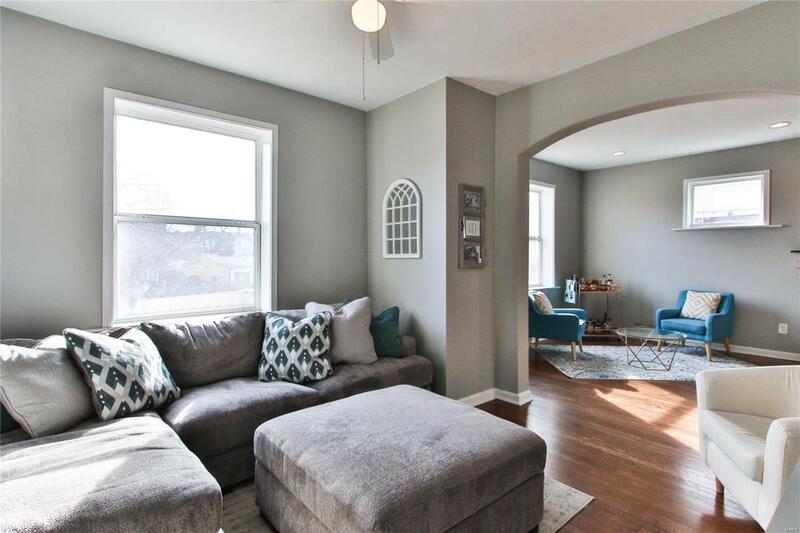 Enter into the open floor plan with formal Living Room and Dining area, plus a cozy Family Room just off to the right. The Kitchen has stainless steel appliances, cabinet space for storage, a pantry nook, and access to the backyard. 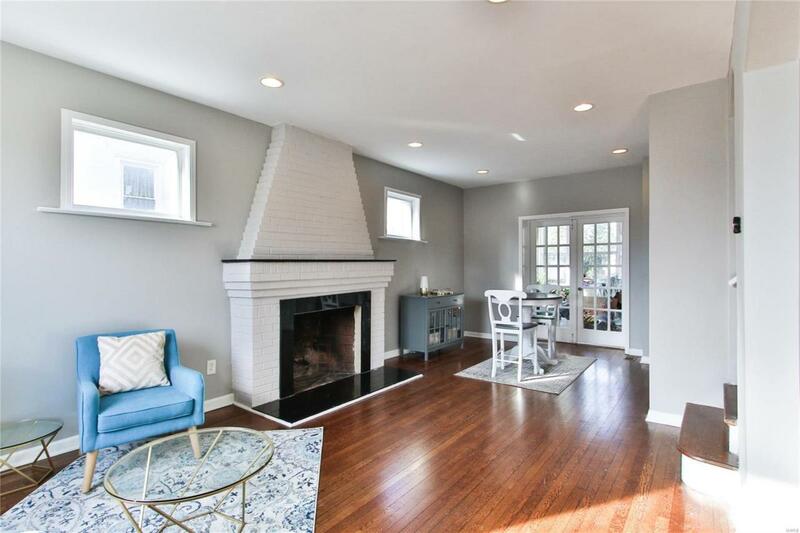 Relax and unwind in the Sun Room with tons of natural light. Main floor complete with powder room. 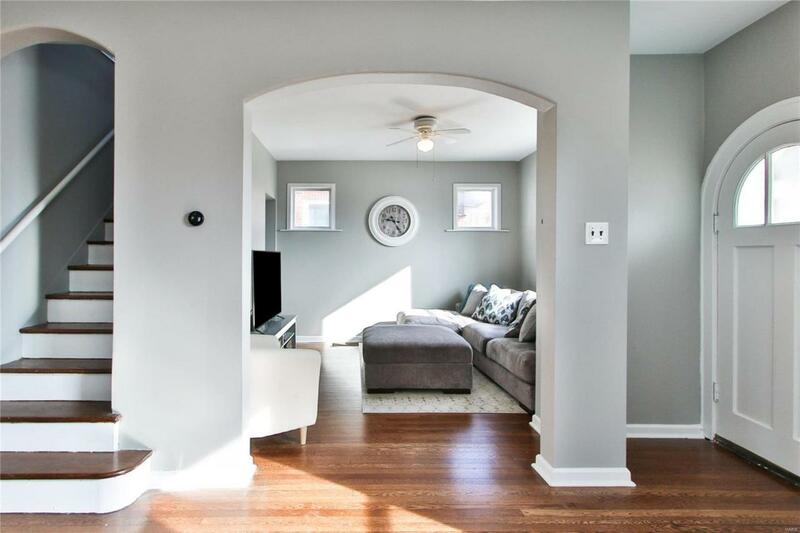 Upstairs, youll find the Master Bedroom, two additional bedrooms and full hallway bath. Out back, the spacious yard is perfect for barbecuing and entertaining, plus a 2-car detached garage. Great location for an even better price!